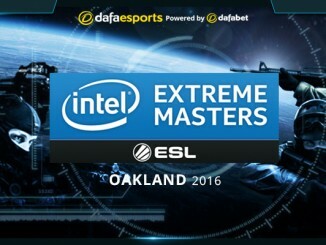 After the amazing HomeStory Cup, the time has come for the second and final IEM event of the season. It will take place in South Korea, in the province of Gyeonggi, with StarCraft II and League of Legends being the disciplines featured on this occasion. Here we will focus on the StarCraft II competition. The event will take place in the Goyang Sports Complex in the city of Goyang. A former home ground of the South Korean national football team, the stadium has also hosted a number of concerts and so is used to large-scale events. 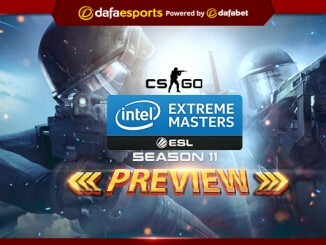 A total of 16 players will participate in the tournament. Four of the spots were reserved for Korean invitees based on their performances in the 2016 WCS Global Finals. 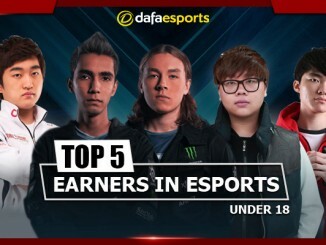 These are: “ByuN” Hyun Woo (Terran), Park “Dark” Ryung Woo (Zerg), Joo “Zest” Sung Wook (Protoss) and Kim “Stats” Dae Yeob (Protoss). Apart from the four invitees, the other players had to play a qualifying stage. Matches were in a best-of-three single elimination format and were held over three different days. For the main event, the 16 players will be drawn into four groups of four players each. The seedings for the group stage will be based on the results from this year’s WCS Global Finals, as well as each player’s WCS rank. The matches will be played in a dual tournament format, i.e. two best-of-three matches will be played in the first round. The winners of the two matches will meet to decide first place in the group. While the winner will come first, the loser will play against the winner of the two losers from the first round for the second spot. Third and fourth place in the group will receive consolation prizes but will be eliminated. The direct elimination stage will feature the top two players from each group, making eight in total, and will be played in a direct elimination best-of-five format. It will start at a quarterfinal stage and conclude in a best-of-seven final where the two remaining players will meet to decide the destination of the title. As usual, each of the players will have the right to ban a map. 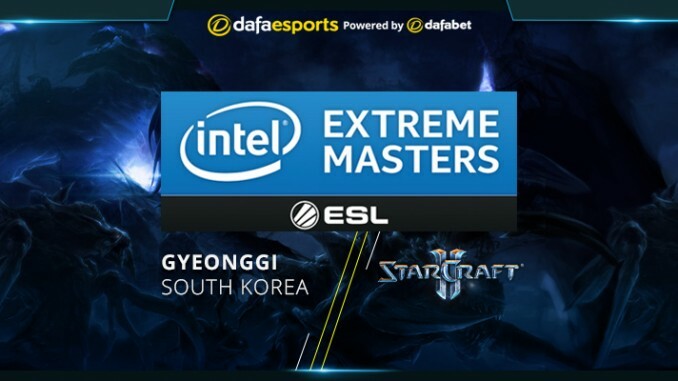 IEM Gyeonggi will be one of the last StarCraft II tournaments of 2016. The fact that it is based in South Korea makes it quite different to a regular IEM event as the player diversity will be heavily in favour of the home representatives, not just because of geographical location, but also due to their skill superiority. Diversity might be lacking in the tournament, but skill definitely won’t be, so still expect top-quality action.